WATER QUALITY: MOST HOUSEHOLDS in Ireland have been supplied with contaminated drinking water that violates EU standards, according to a paper in the ESRI’s latest quarterly review. Breaches range from over 10 per cent in the case of enterococci bacteria to 35 per cent for nitrate, manganese and chloride, to 45 per cent and more for E.coli, aluminium and coliform bacteria and to nearly 70 per cent for fluoride and arsenic. The paper, compiled by Nicola Commins, Seán Lyons and Richard Tol, says drinking water in 2007 failed to meet at least one of the EU standards in numbers ranging from 52 per cent in rural north Cork to 100 per cent in densely populated urban areas. 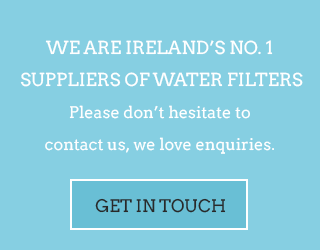 “In 2007, 35 of the 48 standards were breached by at least one sample of Irish drinking water. In most cases, only a small number of people are affected. However, more than 5 per cent of people had their drinking water polluted with manganese, iron, lead or aluminium. The paper continues: “In 2007, water quality was not much better than in 2006. In 2006, 88 per cent of people had something wrong with their water and in 2007 this was 85 per cent. “Many sources that reported a problem in 2006 continued to report the same problem in 2007. “While some of the problems were adequately dealt with, many other cases of biological and chemical contamination linger,” it notes, querying how this could continue when the EU has stipulated that drinking water quality be monitored and reported on every year. The authors suggest that the issue “has not captured the public imagination [and] deserves much greater attention from the general public and from policymakers”, with the EPA using its new powers to enforce action by the local authorities to improve water quality. 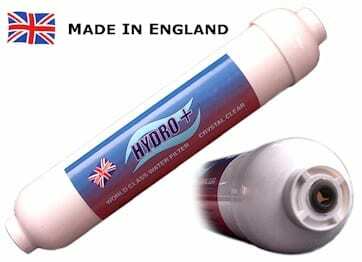 But they also say that maintaining water quality “requires particular skills and expertise as well as resources” and it was “questionable whether the existing system, with the local authorities at the centre, is equipped to guarantee drinking water quality”. Many counties were too small to hire a full-time expert. “A sorry illustration is the high concentrations of trihalomethanes (THMs). These carcinogenic substances are byproducts of the improper chemical treatment of biological contamination,” the paper says.